The club had a total of 96 players attend the event which included both the 2006 and 2007 age groups. 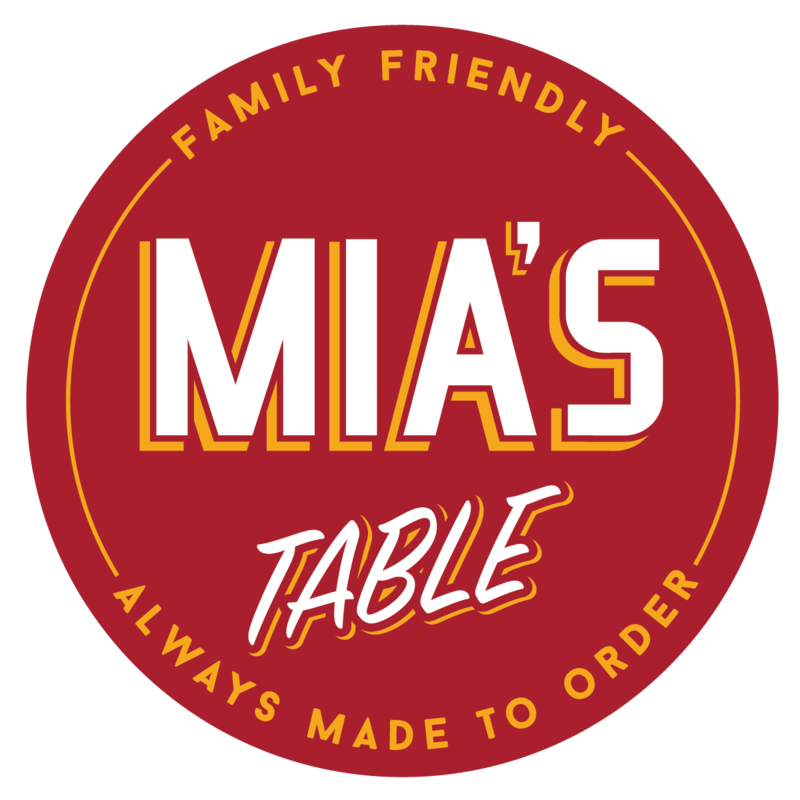 The event was represented by the best players in a 100-mile radius of the BBVA Stadium with Dash families traveling from as far as Katy and Beaumont to participate. 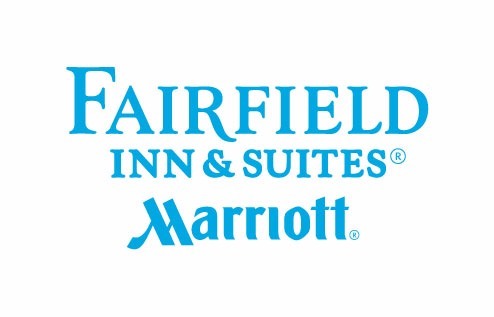 After the first three events, the coaching staff involved will select a pool of players for both age groups which will become the ‘CITY’ team that will participate in further training sessions (invite only) and compete in identified tournaments both in and out of state. 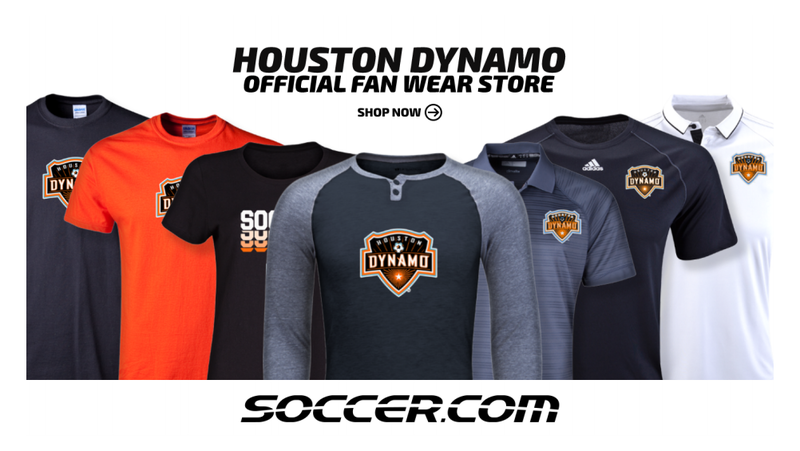 MISSION STATEMENT – “Bringing the best players together to represent the City of Houston”. “Last night at Lents was a terrific night of soccer. With the DA training as a backdrop, we got to see the best U11/12 players from the greater Houston area. The depth of the talent was very impressive. With this representing the future of our club, the future is looking bright!” Randy Evans, Dash Director. “The first night of the Dash City program was a fantastic success. It was great to have so many areas of the city represented and the players interacting with each other throughout the night. I would like to thank all of the families for their support of the event and especially the players that traveled long distances to attend. We are excited for the next event in October.” Michael Openshaw, Dash City 07 & 06 Director. The Houston Dynamo | Dash Youth kicked off their fall 2017 Recreational Program in the north at Bear Branch Soccer Complex on Saturday, September 23. The club is currently offering soccer programming for the age groups of 3-18 with volunteer parent coaching for training / game day. The season will run each Saturday until November 11 (last day). 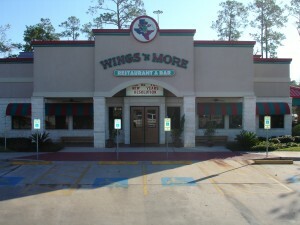 The program is brought to you by Wings ‘N More. Next week’s games will be at our new complex in the Woodforest area – Stampede Soccer Sportsplex. Register For Recreational Soccer NOW! “It was an outstanding day of soccer on the opening day of the new season. I would like to thank all the volunteer coaching staff and referees that support and make the program run on a weekly basis. The excitement and enthusiasm was tremendous to see on the faces of the players and parents.” Marcus Watt, Director of Coaching – Recreational Soccer Program. 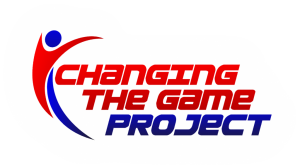 John O’Sullivan is an internationally known TEDx Speaker and the founder of the Changing the Game Project, which he started in 2012 in order to better educate parents, coaches and youth sports organizations and put some more “play” in playing sports. John is a former collegiate and professional soccer player, and coached for 20 years on the youth, high school and college level. 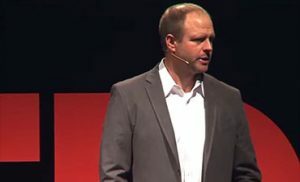 He has been an advisor and presenter for numerous sporting organizations across the globe, including US Soccer, Football, Lacrosse, Swimming and Hockey, and he sits on the National Advisory Board for the Positive Coaching Alliance and the National Association for Physical Literacy. John is the author of two #1 bestselling books, and his blog gets nearly 5 million visits a year. His goal today is to start a discussion about changing the environment in youth sports so we can keep more kids active, healthy and involved in physical activity. After leaving the soccer field in November of 2015, Gabi has finally made her official return to the soccer field. She played in her first tournament in mid August. Our emotions were all over the place. As parents we were nervous, Gabi …well she just simply beamed. This survivor with a completely reconstructed right chest wall was out there kicking and throwing elbows like cancer never happened. It will still take time for her strength, stamina and speed to improve, but she’s on her way! 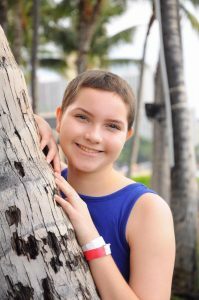 “As her coach for close to five years, initially everyone was so sad when she was diagnosed with cancer. I’m so proud to have been part of this girls miraculous recovery. Her strength, commitment, love for life, belief and overall determination to overcome cancer is so admirable. Now she’s back stronger than ever playing the game she truly loves with Dash 02 West.” Ivan Ruddle, Head Team Coach, Dash 02 West. “I feel extremely grateful to just get back to a normal life. I was determined throughout treatment to eventually get back to the soccer field with my friends. 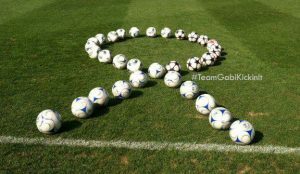 My friends and soccer coach will never know how much their support meant to me in my recovery.” Gabi Gray, Dash 02 West. The club is extremely excited to support the last Houston Dash home game on Saturday, September 23 at 7:30pm. We would like to extend an invitation to all Dash Youth soccer teams to attend the game with their teammates, friends and family members. We must continually support the women’s game and provide opportunities for our soccer players to connect with the Dash professional players as role models. Feel free to click on the video link above and see a special message from Dash captain Kealia Ohai! * Carry USA Flag – 50 players (limited space – contact Jay Adelberg directly) – SOLD! * Rally Tunnel – 75 players (limited space – contact Jay Adelberg directly) – SOLD! This game day event will serve as a continued fundraiser for our club members who are in need after the storm. 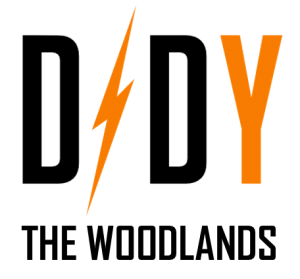 Tickets are $18 with $3 from every ticket sold going to the Dynamo | Dash Youth Disaster Relief Assistance fund. Come and join the fun, we hope you will encourage your team to attend this match and help organize a team outing! The club is very excited to announce that Hunter Family Orthodontics are the newest corporate partner to come on board for the 2017-18 season. 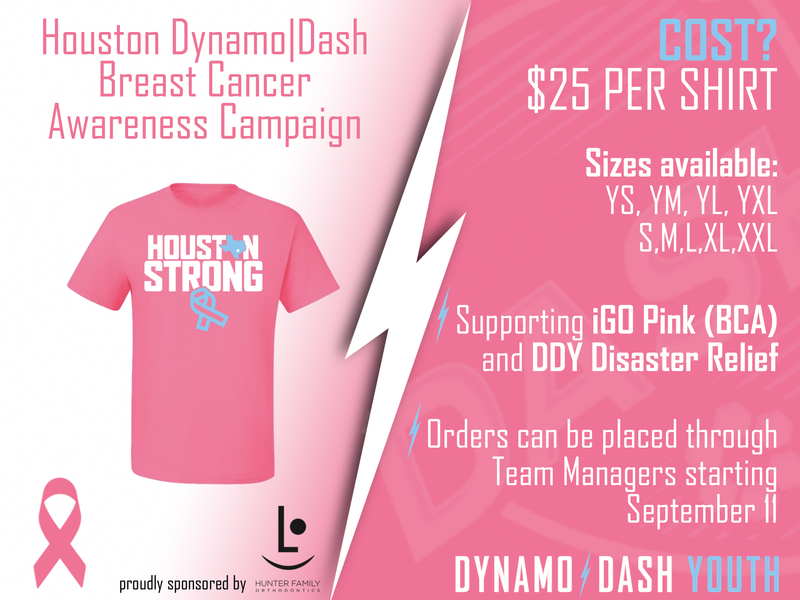 Dr. Ross Hunter and his staff will be partnering with the Breast Cancer Awareness Program / Disaster Relief Assistance that will be selling pink shirts for the month of October 2017 organized by the Girls Development Academy Program. Further dates & locations will be announced shortly. 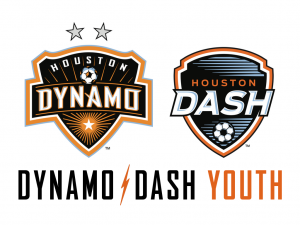 “It is a privilege and an honor to be partnering with the Houston Dynamo | Dash Youth Soccer Club. I am extremely excited to be affiliated with the Breast Cancer Awareness Program. It is a program that is near and dear to my heart, since my mother is a breast cancer survivor!” Dr. Ross Hunter, Hunter Family Orthodontics. “I would like to thank Dr. Ross Hunter (Hunter Family Orthodontics) for partnering with the club’s Breast Cancer Awareness Program. It’s a program that has grown each year and this year will be no different. 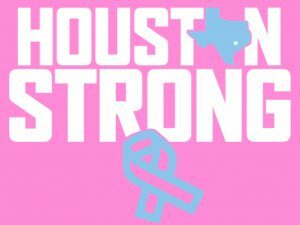 We believe as the only girls US Soccer league representative in the Houston area it is our responsibility to bring awareness to females throughout the city and help fight Breast Cancer. It’s great to see local companies recognize what we’re doing and supporting this great initiative.” Nick O’Shea, Girls Development Academy Director. 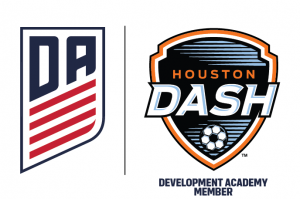 The Houston Dash Girls Development Academy hit the road to open up their season league play in the newly formed Girls Development Academy in Kansas City competing against two very competitive clubs in Sporting Blue Valley and FC Kansas City. 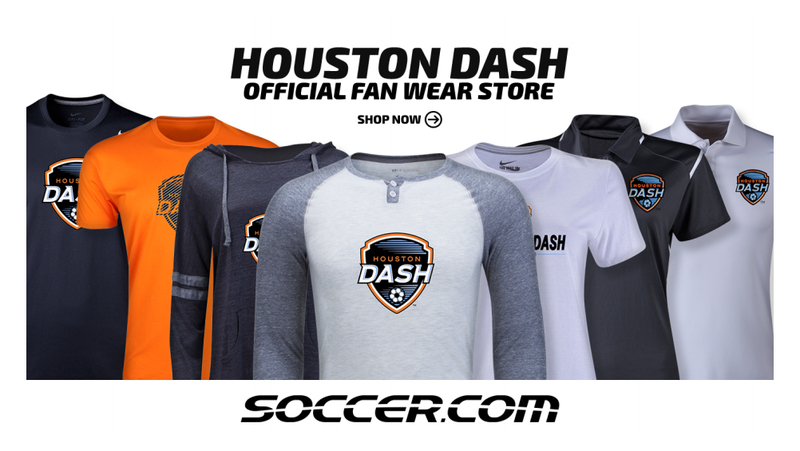 The Houston Dash Youth Soccer Club is the only club in Houston which offers the highest level of competitive soccer in the country for female youth players. The club also received support for it’s current Houston Strong Disaster Relief Fund by families from the two DA Kansas clubs. “On behalf of the club, I would like to thank everybody for the support that we have received over the last two weeks pertaining to our efforts in dealing with the aftermath of Hurricane Harvey and the Disaster Relief Assistance. Traveling on the first weekend of the season and being presented with over $2,500 from the families of the Kansas DA clubs was incredible. 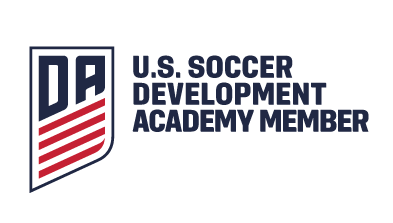 So many people have offered their support in multiple ways, it’s been outstanding and our soccer families are very appreciative of the help.” Nick O’Shea, Dash Development Academy Director.